Posted 3:50 pm by Roberta Mittman & filed under Healthy Eating. Posted 12:54 pm by Roberta Mittman & filed under Energy. It Doesn’t Care About You— Even A Bit. Posted 1:55 pm by Roberta Mittman & filed under Healthy Eating. 5 Superstar Nutrients I’m Adding to My Diet Right Now! Posted 9:23 pm by Roberta Mittman & filed under Wellbeing. If You Can’t Stand the Heat…Take Your Cooking Outdoors! Posted 6:55 pm by RobertaVA & filed under Healthy Eating. Posted 4:05 pm by Roberta Mittman & filed under Healthy Eating. Surprise: What’s Often Behind Feeling Foggy, Cranky, or Hungry? Posted 9:12 am by Roberta Mittman & filed under Wellbeing. Scattered, Stressed, and Rushed? Here’s a Better Approach. Posted 10:24 am by Roberta Mittman & filed under Wellbeing. Posted 4:18 pm by Roberta Mittman & filed under Wellbeing. Ready to retrain your hunger signals? Posted 7:07 pm by Roberta Mittman & filed under Healthy Eating. Start feeling better today! Tell us where to send it below. By submitting your name and email, you agree to receive material from Roberta Mittman. We respect your privacy! Does Your LIFE Spark Joy? It’s OK to be a Pig! What’s NOT on MY Resolution List This Year! 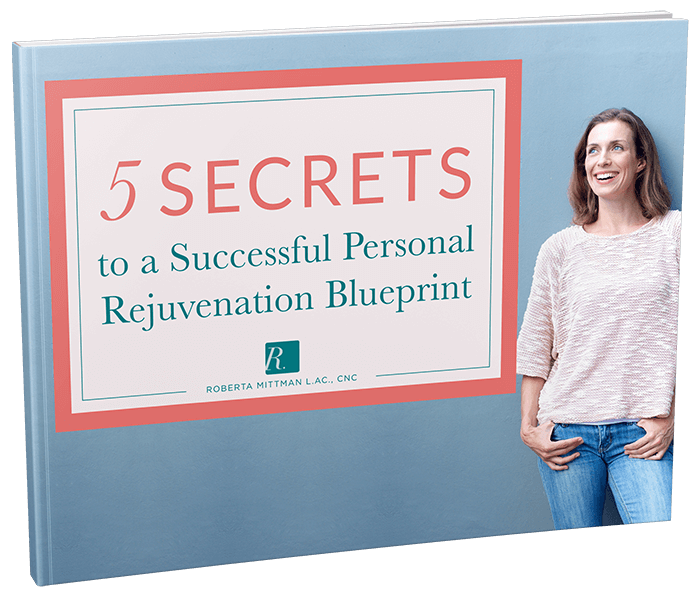 Wherever you are in your personal revolution, the practical and down-to-earth advice in my book is a must-have guide to turn to, again and again.